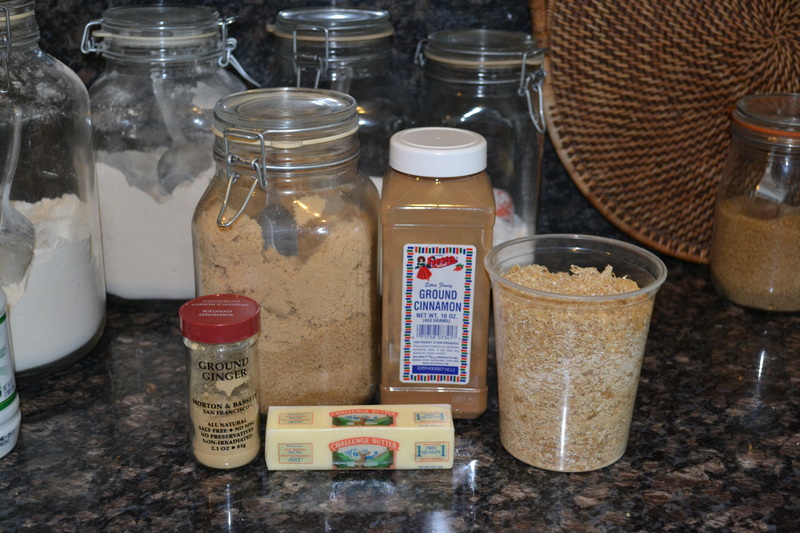 Combine brown sugar, cereal crumbs, flour, melted butter, cinnamon, and ginger in a bowl. Set aside. Preheat oven to 400°F. 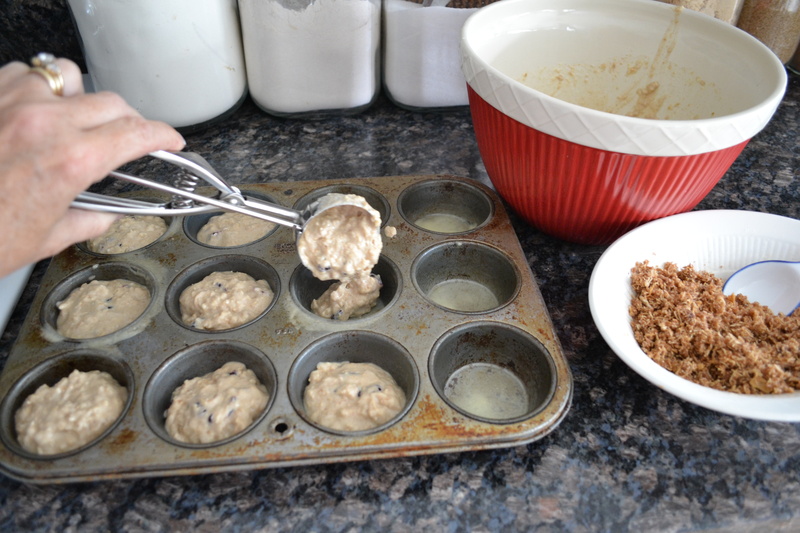 Spray muffin pan with cooking spray w/ flour. 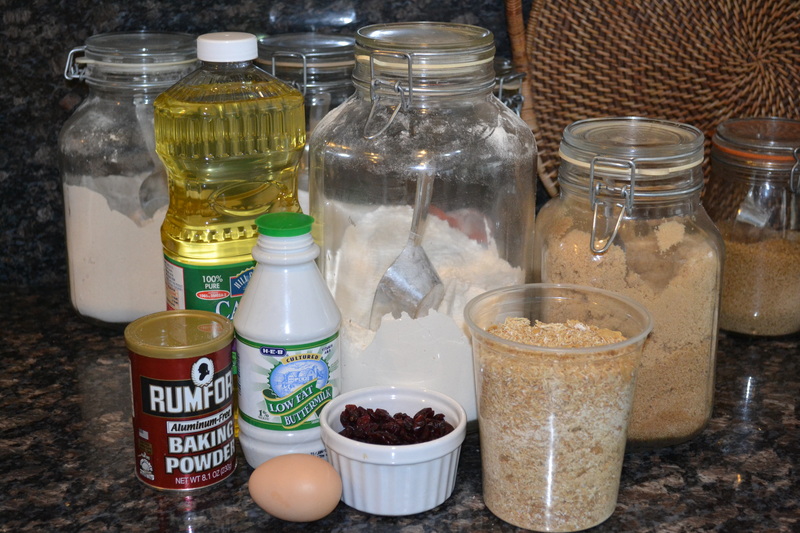 Combine flour, cereal, cranberries, brown sugar, cinnamon and baking powder in a large bowl. Combine buttermilk, egg, vegetable oil in a separate bowl. Add to cereal mixture all at once, stirring just until moistened. Divide batter among muffin pans. 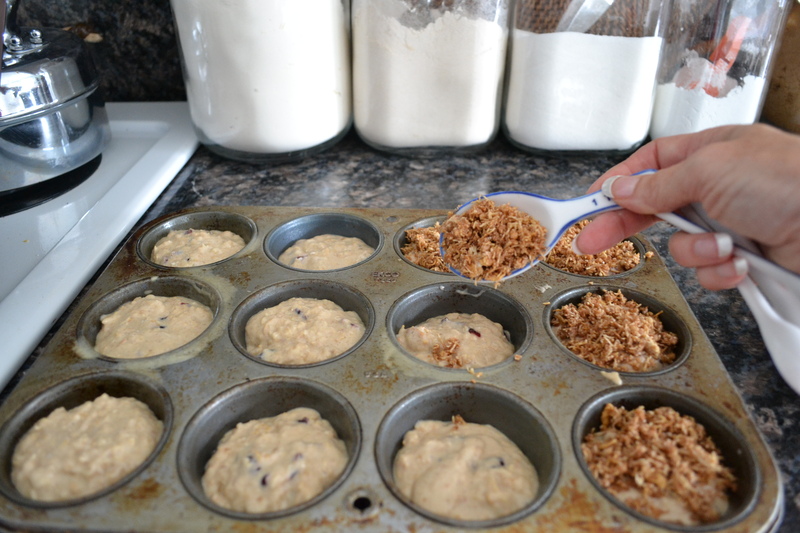 Top each muffin with about a tbsp. of crumb topping. Bake for 20-25 minutes or until beautifully browned. Makes 12 muffins. 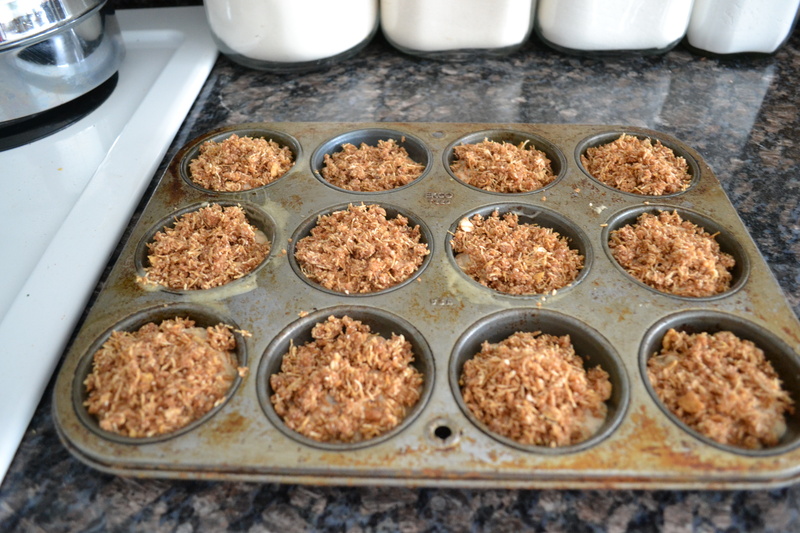 These muffins are perfect for taking on a hunting/camping trip. They’re also great to take out to the hunting blind!